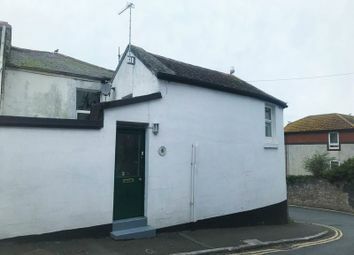 Offered for sale with no onward chain. 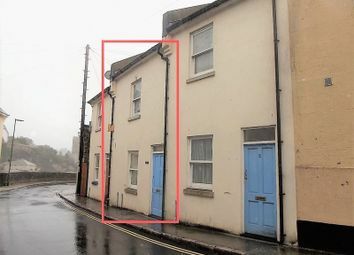 Is this one bedroom ground floor flat. 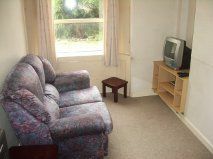 The property is located in the middle of town, conveniently located for all local amenities. 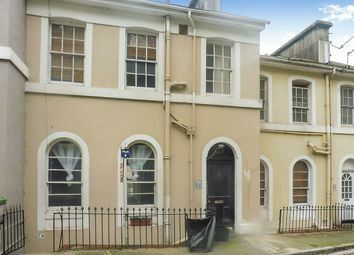 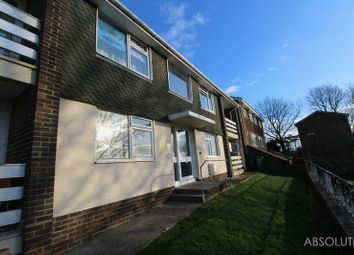 This is a lovely 1 bedroom ground floor flat with a cellar which has power and lighting. 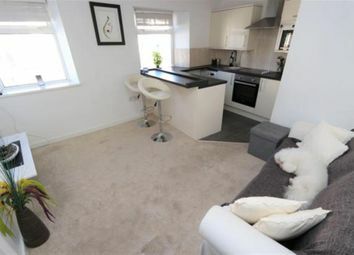 Benefits include open plan kitchen/lounge and allocated parking. 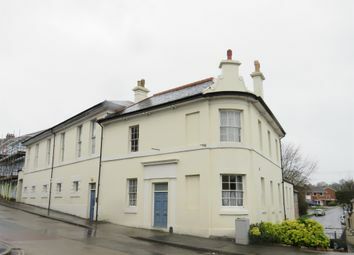 The property has also been redecorated and will soon have a new 125 year lease. 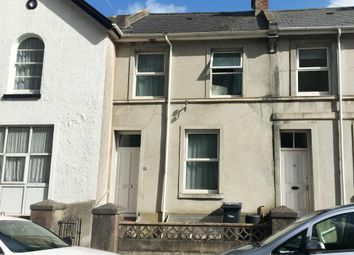 This one bedroom second floor flat in need of being finished off which will offer a kitchen/lounge, bedroom and shower room. 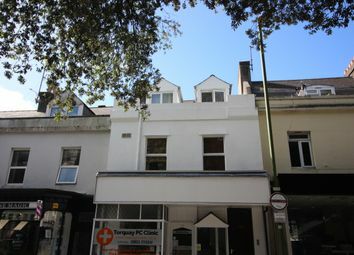 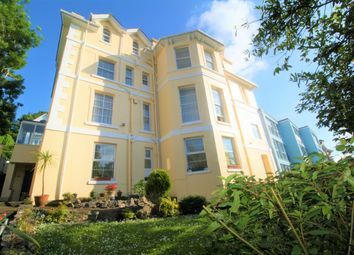 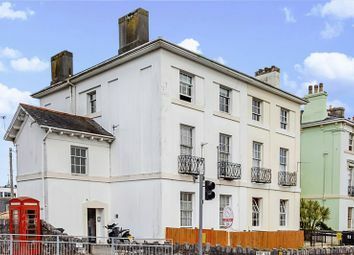 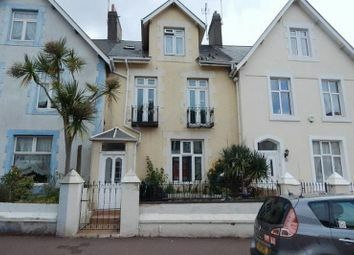 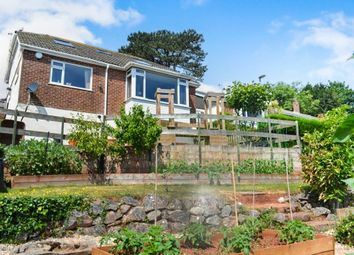 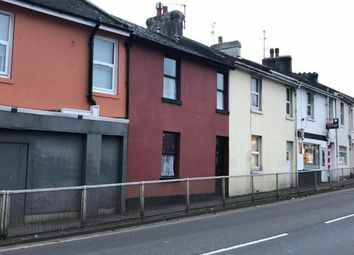 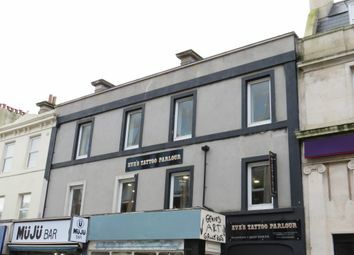 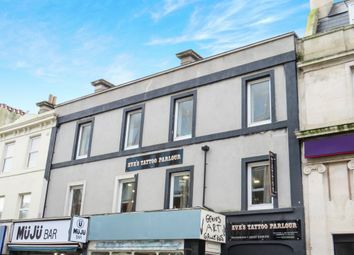 This chain free property will be finished within the coming weeks and is located in the centre of Torquay town. 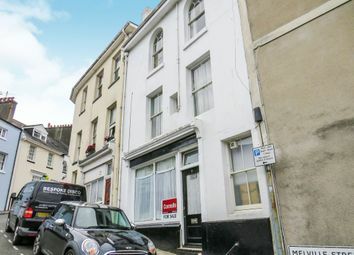 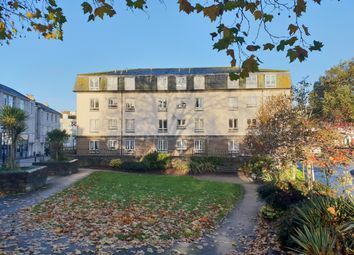 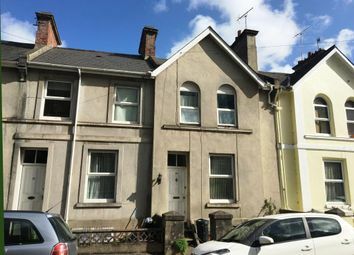 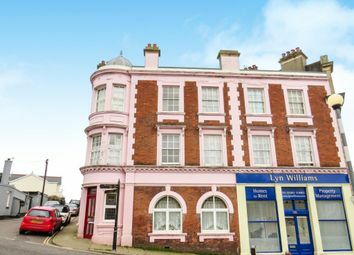 Conveniently located within the town centre and on a bus route is this first floor apartment. 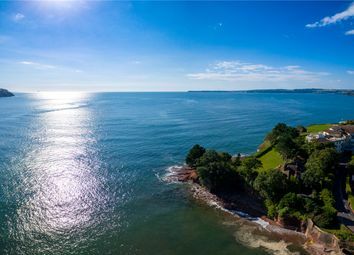 The accommodation comprises of entrance hall, open plan lounge/kitchen/diner, bedroom and shower room. 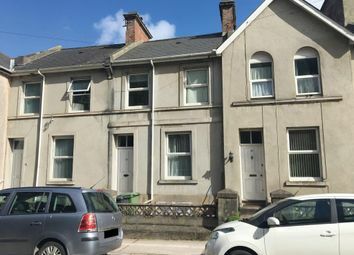 Double glazing and night storage heating.